Monday, 29. October 2012 In an effort to strenghthen its position as a premium supplier to the tire industry, Rhein Chemie acquired Tire Curing Bladders, LLC (TCB) – a leading manufacturer of bladders for the tire industry earlier this year. 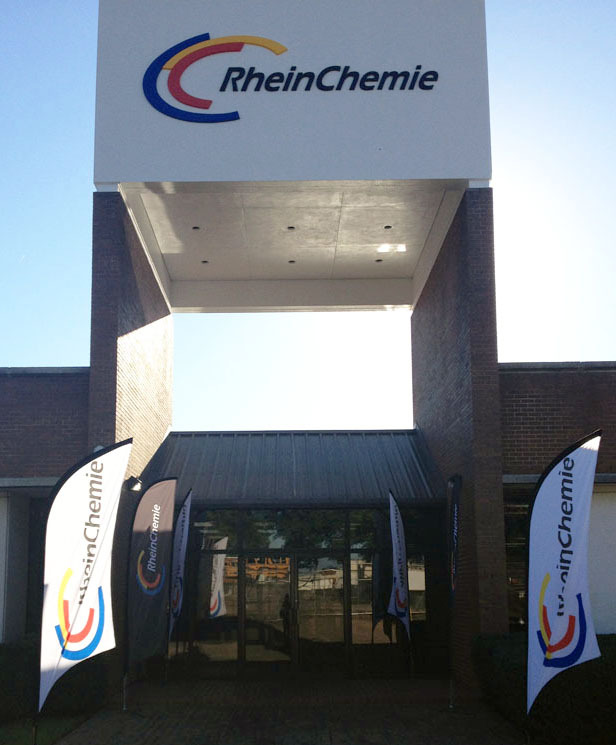 On October 1, 2012, as part of the integration process, Tire Curing Bladders, LLC was renamed Rhein Chemie Little Rock (RCLR). Chardon, OH, United States, October 29, 2012 – In an effort to strenghthen its position as a premium supplier to the tire industry, Rhein Chemie acquired Tire Curing Bladders, LLC (TCB) – a leading manufacturer of bladders for the tire industry earlier this year. On October 1, 2012, as part of the integration process, Tire Curing Bladders, LLC was renamed Rhein Chemie Little Rock (RCLR). “If a company only has a casual interest in a market, that company won’t become a leader in that industry. Rhein Chemie is dedicated to becoming a dynamic and thriving player in the global supply to the tire industry. Providing the tire market with high-quality bladders is a cornerstone in our strategy,” said Dr. Boudewijn van Lent, President at Rhein Chemie Corporation. Earlier this year, Rhein Chemie was recognized as Tire Industry Supplier of the Year at the Tire Tech International conference. Rhein Chemie Little Rock produces high-quality bladders which are used in the manufacturing process of tires. The RCLR bladders will be sold under the trade names Rhenoshape (tire curing bladders) and Rhenobuild (tire building applications).